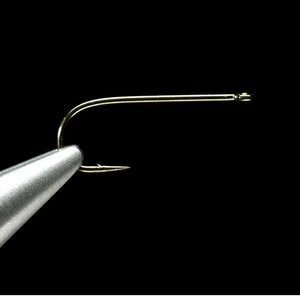 Daiichi 1110 Wide Gape Straight Eye Dry Fly Hook-25 Pk, features a continuous bend, oversized straight eye, 1X fine wire, mini barb, bronzed. Uses: standard dry flies. 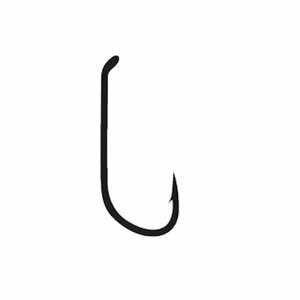 Sizes 12 - 26 in packs of 25 fly hooks. 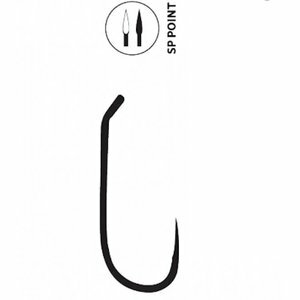 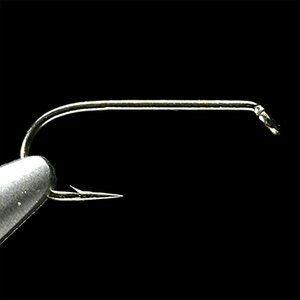 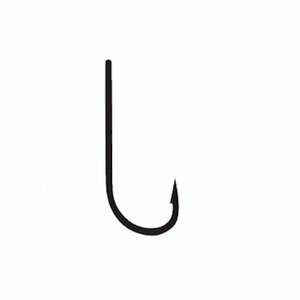 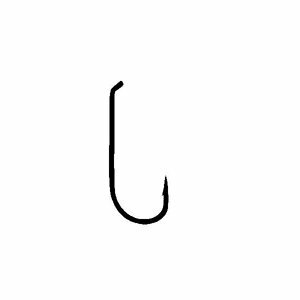 Daiichi 1100 Wide Gape Dry Fly Hook-25 Pk, features a continuous bend, oversized straight eye, 1X fine wire, mini barb, bronzed. Uses: standard dry flies.